Beantown Bootcamp is an old school approach to fitness in a world of "fluff-letics." In this gym, sweat equity trumps all. If you bring the heat, we’ll give you the best workout of your life. Want the inside scoop? 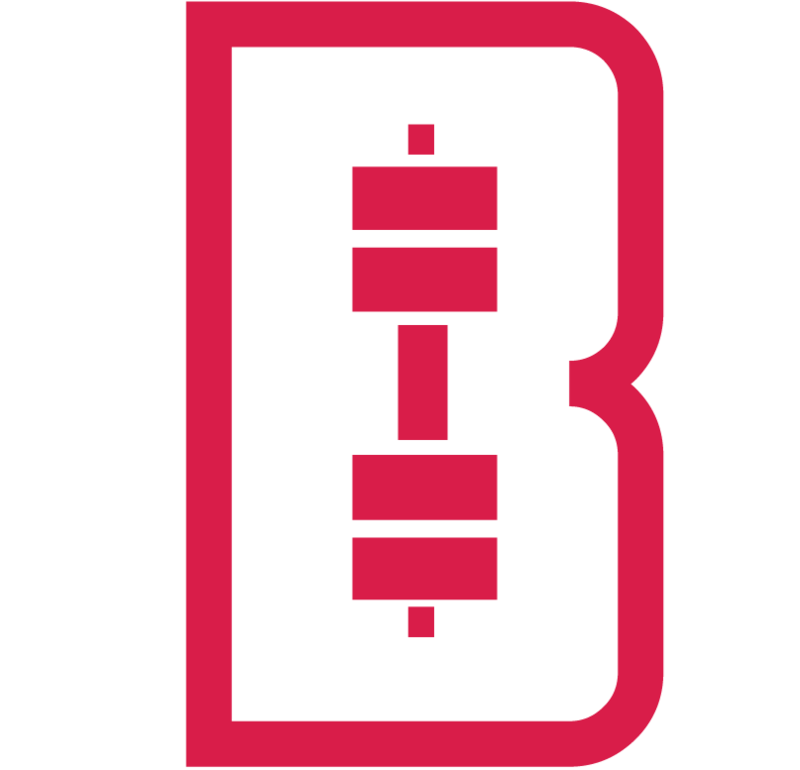 Keep updated on gym-related events, team races, and all other Beantown Bootcamp related events.